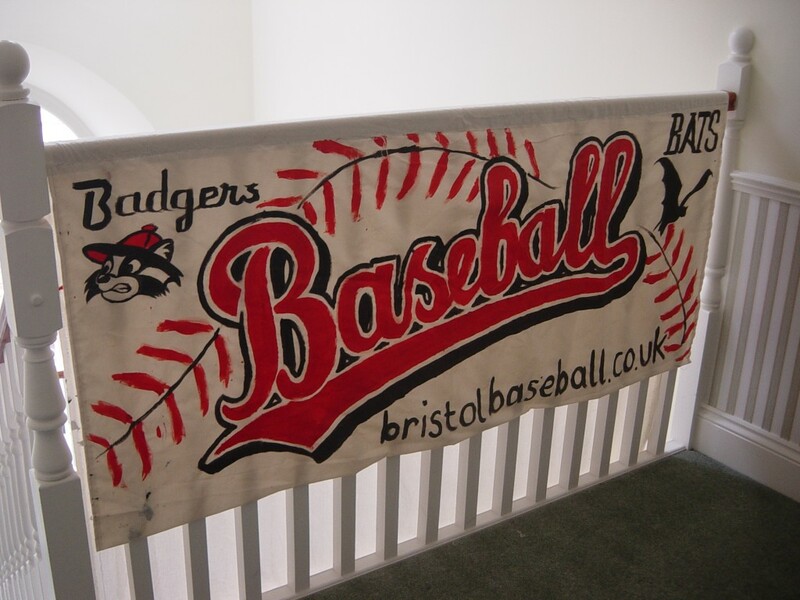 Bristol Baseball club will be displaying our sport at the 34th annual International Balloon Fiesta held at Ashton Court Estate, Bristol. Our club will be demonstrating baseball during specific 30 minute sessions and we will have an information table available full time for prospective new players/scorers/umpires/coaches for our teams. This is a big opportunity to publicise baseball in the West Country and hopefully other teams will develop in our region as we, Plymouth and Torbay have. Our club will have a table and area in the “Sports Zone” area at the Balloon Fiesta, so please tell anyone you know to come see us!